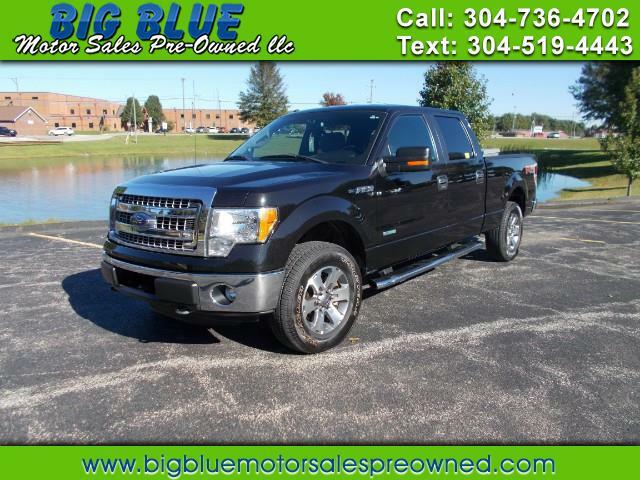 SUPER SHARP CARFAX CERTIFIED ONE OWNER 2013 FORD F-150 XLT!! SUPER CREW, AUTOMATIC, SHORT BED, 4X4!! FINANCING AVAILABLE! !